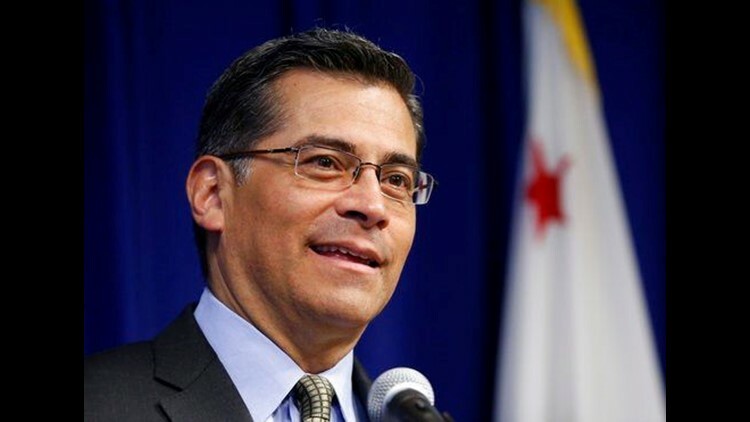 California's attorney general blocked state-funded travel to Texas and three other states on Thursday in response to what he considers anti-LGBT rights laws enacted this year. SACRAMENTO, Calif. (AP) — California's attorney general blocked state-funded travel to Texas and three other states on Thursday in response to what he considers anti-LGBT rights laws enacted this year. Alabama Gov. Kay Ivey's press office did not have an immediate comment. Associated Press writer Kim Chandler in Montgomery, Alabama, contributed.